Home - Rotary International District 6450, Inc.
and take action at home and around the world. Rotary International District 6450, Inc. The Charitable Foundation of Rotary 6450, Inc.
Click on Date for Full Details. See District Events & Calendar For All Annual Activities and Meetings. Immunization saves millions of lives every year. Vaccination is one of the most successful and cost-effective health interventions. Yet outbreaks of diseases that vaccines could prevent continue to put children’s health at risk through the world. Help spread the word about the importance of vaccination during World Immunization Week, April 24-30! 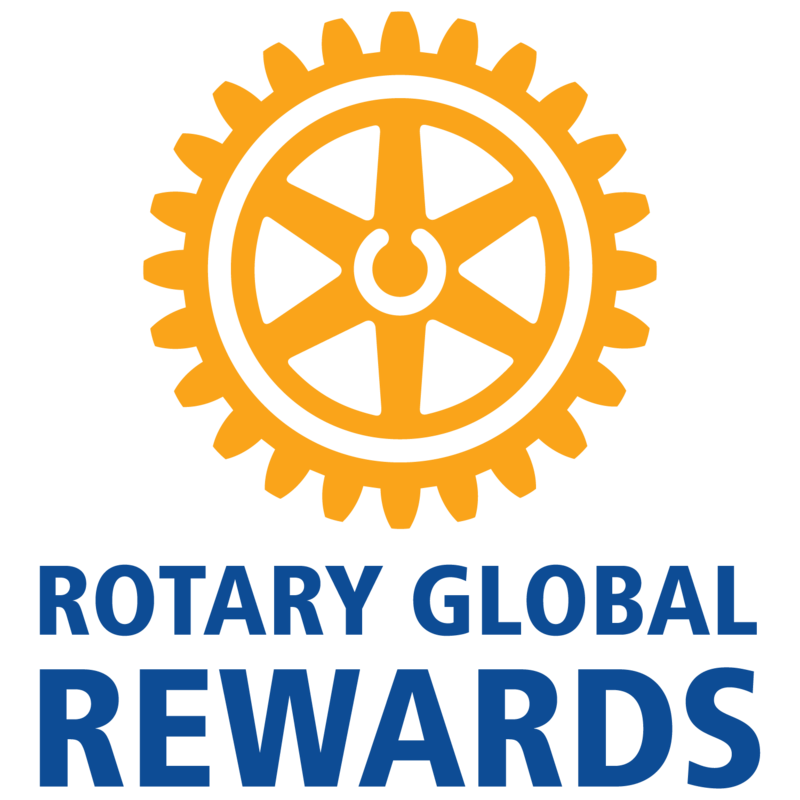 Presidents-Elect for all Clubs eligible for District Grants in Rotary Year 2019-2020 have received a notification by email from the District Grants Subcommittee advising the grant amount and instructions for applying for a District Grant or for using the funds for Polio Plus or a Global Grant. The final deadline for applications is June 1. The District Grants Program Details and Spring Training Slides are available on the Grants Subcommittee webpage. 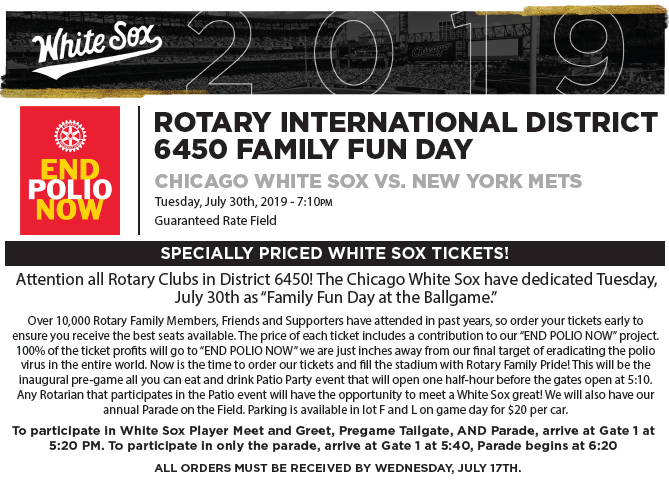 Please contact District Grants Subcommittee Chair Rachel Ossyra or District Grants Coordinator Sue Linn at Grants@Rotary6450.net with any questions. We invite global grant teams, clubs interested in funding global grants, international service committee members, foundation chairs, club officers, district leaders and ANYONE who wants to Do Good in the World to participate. EVERYONE is invited! The training will be from 9:30 am – 12:00 pm at the River Forest Public Library. The training is free. Please register here. Please contact District Grants Subcommittee Chair Rachel Ossyra or District Rotary Foundation Committee Chair Chuck Corrigan at Grants@Rotary6450.net with any questions.